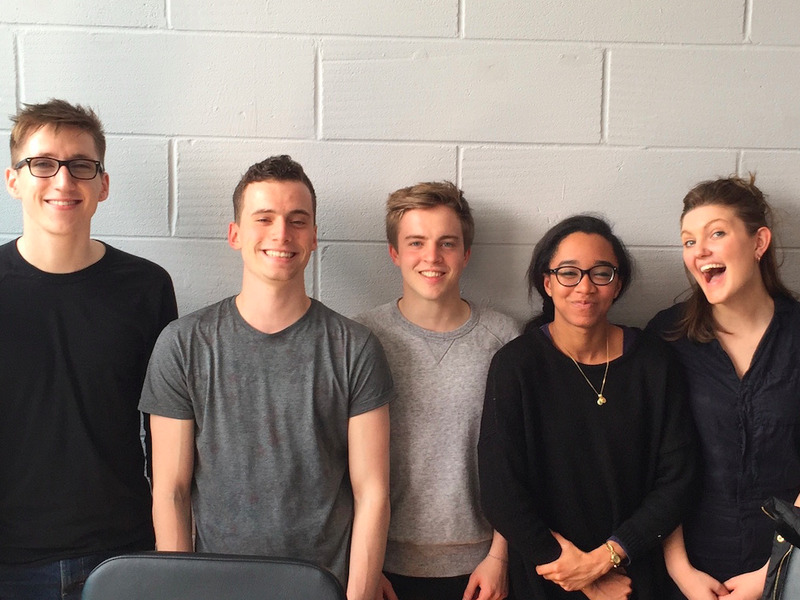 LootPart of the Loot team, including CEO and founder Ollie Purdue, centre in the grey sweatshirt. The London-based startup has raised the Series A round from Austrian early stage fund Speedinvest, which backed Finnish startup bank Holvi before it was acquired by BBVA, and Global Founders Capital, the VC fund headed by Rocket Internet founders the Samwer brothers. Business Insider first reported Loot was close to announcing its Series A funding in April. 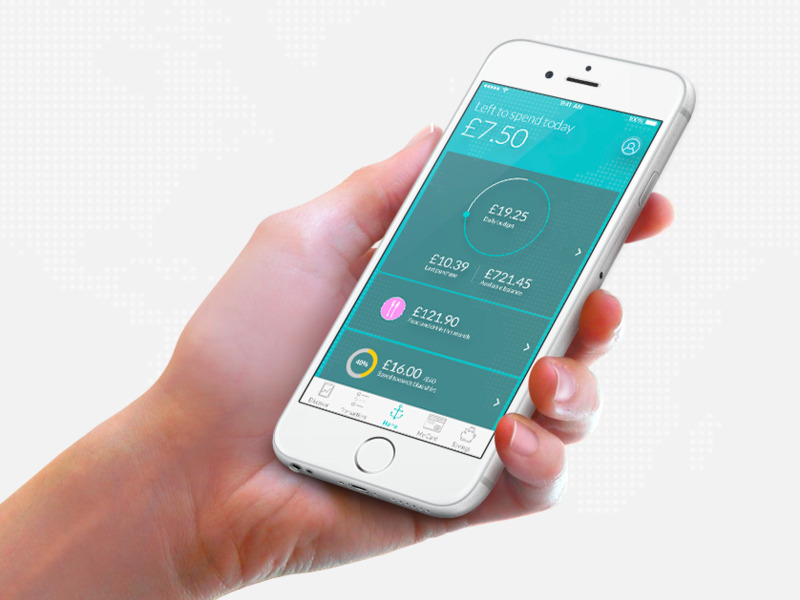 The startup is a pre-paid card linked to a money management app that lets people track spending and gives them insight into what they are spending their money on. Loot, founded by 22-year-old recent graduate Ollie Purdue, was originally pitched at overseas students because of its quick account opening time. It launched its service last September to coincide with the new university year. But Loot is now launching a new version of its app targeted at millennials more generally, not just students. The new app has features tailored to travel, shopping, and money management, meant to appeal to young people. Purdue says: “We are focusing our travel features on people who love impulse trips. You don’t have to worry about cash, you don’t have to worry about a spending card, you just take your bank account abroad with you. “We focus our tech features for people who might be impulse buyers so we can keep them updates so they don’t have to keep track of their spending themselves. LootA mock-up of Loot’s new app. The new version of Loot’s app forecasts future bills and spending based on past habits to give account holders an idea of how much they can safely spend. Users can also contrast their spending against others in their area or earnings range — are they spending more or less than average? Loot is not the only startup trying to build a new bank or proxy bank pitched at the young. It faces competition from the likes of Mondo, Tandem, Atom, and Starling in the UK. All have raised far more than Loot. Despite the crowded and competitive field, Purdue thinks Loot can differentiate itself: “Most of them [neobanks] are worried too much about tech. They worry too much about being the smartest bank, about being the most sophisticated bank. It isn’t really the focus for us. LootLoot’s app is linked to a pre-paid MasterCard. 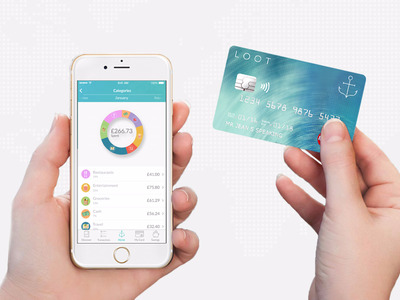 Loot is built using the technology of German card provider Wirecard, which also provides the underlying infrastructure of startups like Mondo and Curve, a debit card that combines all your debit and credit cards on one piece of plastic. Unlike its competitors, Purdue says Loot won’t go after a full banking licence as new technology means it can offer most banking services on a pre-paid card. Purdue says the £1.5 million will go on marketing the re-launched product and hiring more staff.